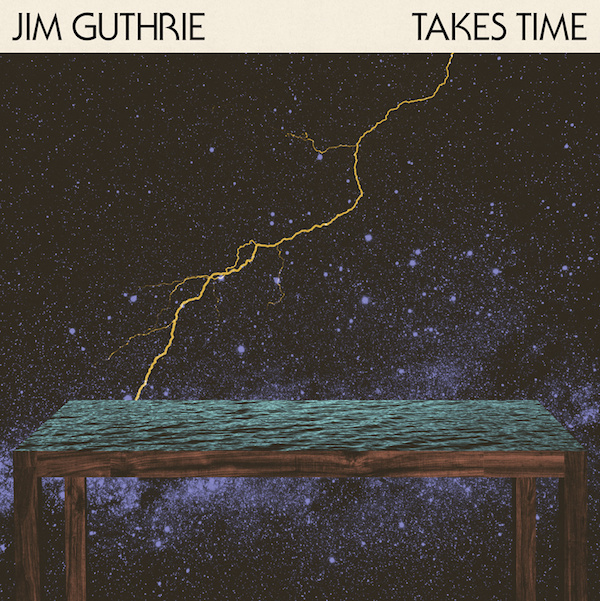 To put it simply, Jim Guthrie’s latest album is genuine and well polished. It’s clear that Jim has poured a considerable amount of time crafting the songs and Takes Time shows that it’s a cut above a lot of the albums in the genre. There are ample buying options including a great 180g vinyl with awesome artwork.